Actress Yvonne Okoro has indicated that she is never in a haste to get married according to a report by mynewsgh.com. Okoro is one of Ghana’s biggest actresses. 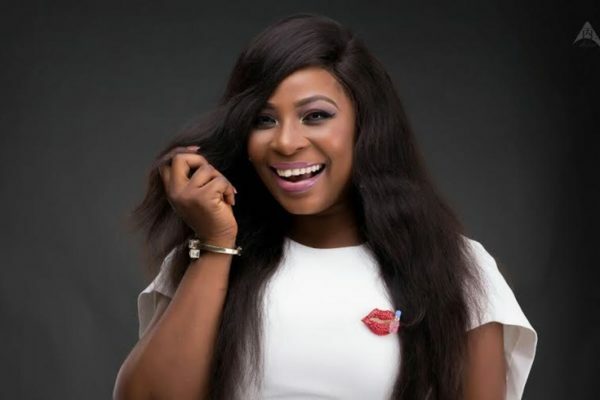 Popular Ghanaian on-air-personality, Delay, who is not known to be someone who often talks on what she has, has opened up on some of her assets. According to her, she bought two houses in Accra in 2017, all from her successful ‘Delay Mackerel’ business. Delay made the revelation while addressing patrons of the 2018 International Youth Empowerment Summit (iYES) conference on Wednesday night at the National Theatre. Sharing her story, Delay is reported by Zionfelix to have disclosed that when she started the mackerel business, she did not expect such a huge patronage for the product. Initially, she explained, she used to store the goods in a two-bedroom apartment she had rented at East Legon when she started manufacturing the product. She was living in the same apartment with the products. When the business started booming, she had to store some of the products in her bedroom and kitchen because she did not have money to build or rent a new space storage facility. But through hard work, Delay continued, she has been able to earn enough to buy the house she rented to store the goods in 2017. Apart from buying the building located at East Legon last year, Delay added that she also purchased another house the same year making it two houses in 2017 alone. She, however, did not disclose her other assets. Delay at the event recounted an incident which ended her at a mechanic shop. According to her, she was staying with her auntie at Tema but was thrown out of the house because they had a misunderstanding. “Around 2003, I was staying with my auntie in Tema and I had a little argument with her and her husband thought I was a bit difficult to control so they threw me out of the house. I was 21. I had nowhere to go. I ended staying with some friends at a mechanic shop in Tema Community 2,” she said. Born Deloris Frimpong Manso, Delay has risen been in the entertainment industry for over 10 years. Having started as a radio presenter with Life FM, Nkosuo FM, and Top FM, Delay became a household name at Oman FM. She is also the Executive Producer for the Afia Schwarzenegger, Cocoa Brown, and Delay Show on TV. 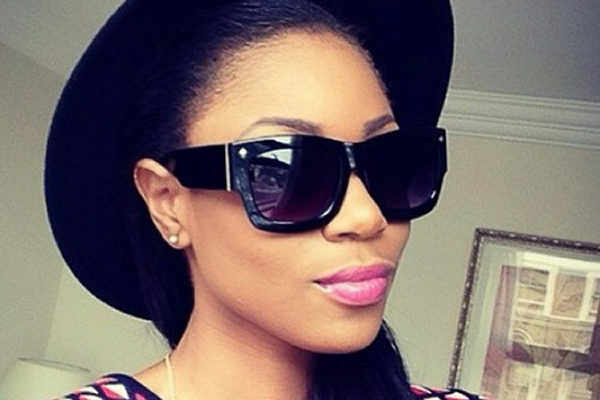 The popular presenter has also ventured into other business-like manufacturing and boutique business. ACTRESS NANA AMA MCBROWN PREGNANT? Ghanaian actress, Nana Ama McBrown has reportedly taken seed after two years of marriage. 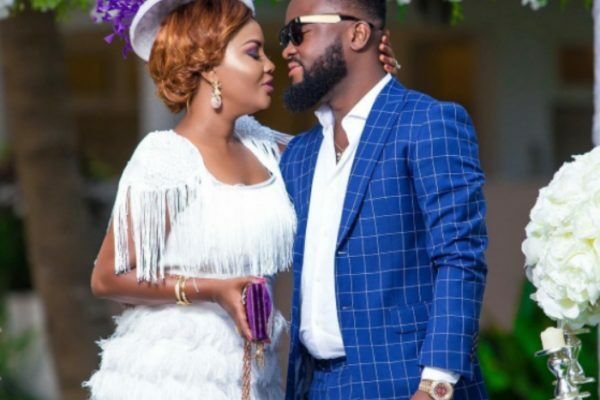 According to Ghanacelebrities.com Nana Ama McBrown and her husband Maxwell Mensah, are expecting their first child together. Congrats to McBrown and let’s hear the religious folks shout: to God be the Glory! Ghanaian Actress Moesha Boduong has declared that she is not ready for marriage yet. There were earlier reports about Moesha Boduong claiming that she was going to get married soon to her foreign partner, but it seems Moesha was not being truthful with that statement she made because she is saying exactly the opposite with a new post she has shared on social media. 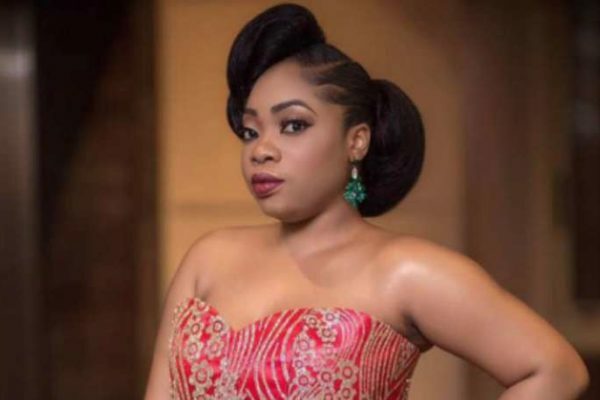 According to Moesha, she is younger and not ready to get married anytime soon. This was her response to questions by many of her fans and followers on Instagram who are demanding of her to tell them when she is getting married like Becca. 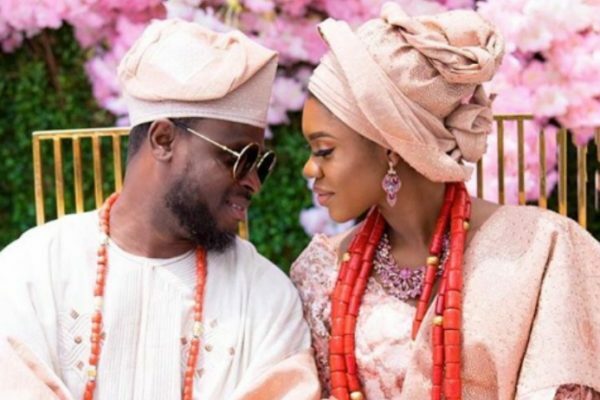 This follows a photo of Becca and her husband Moesha shared on Instagram wishing the couple all the best in their marriage. The fans responded to that post by bombarding Moesha with marriage question to which she gave that response. Cazares is not the only one giving Moesha marriage pressure. Gabby told Moesha to hurry up and get married. Nana said he was also waiting for Moesha’s marriage among other hundreds of similar comments. 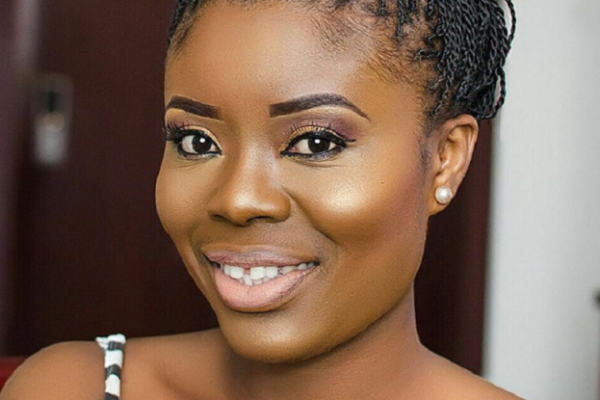 Actress and television personality, Gloria Sarfo has asked Ghanaian men pestering her with marriage proposals to desist from such acts. According to her, there were reports that she was looking for a man to her married. But she insisted that those reports were fake and that she has a man who satisfies her needs and wants. She indicated that men pestering her in her DM and calling her number just to propose to her should put a stop to it and ensure that they also find someone to settle down with. 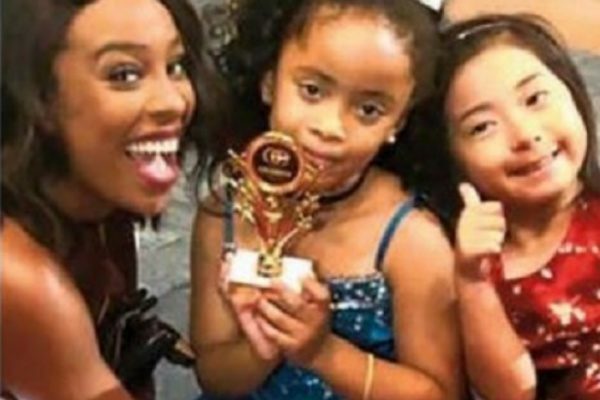 A five-year-old Ghanaian-Swiss actress, Lina Prior, has been receiving applause for winning an award at the just-ended ‘The Celebrity Experience’ (TCE) at Universal Studio in Hollywood, Los Angeles. The young talent was awarded ‘TCE Best Kid Commercial Look’ during the award night for her excellent performance in the seven-day talent programme. Lina name first came into the limelight with a lead role in TCE UK edition when she was four years old and another lead role in TCE LA at the age of five. ‘The Celebrity Experience’ is an interactive talent programme for emerging young actors. It gives an opportunity to hopeful stars to film a scene on set with Hollywood director, takes a back-lot tour of a movie studio, participates in workshops with celebrities, producers and directors and even walk the red carpet. This year’s event was graced by actress and singer Vanessa Hudgens, who shared her breakthrough story with the young actors. The young actor who played the role of Strika in Beasts of No Nation movie alongside Abraham Attah, has been spotted on the streets begging for money. Strika, despite acting in the internationally acclaimed movie, has fallen out of luck and is now back on the streets 3 years after the movie took him off the streets and supposedly changed his life. Strika revealed what happened to him since the movie which has led to him becoming a street boy once again. It’s evident from the interview that Strika did not have any professional handling his money and his career and it’s easy to see his cash has been embezzled. According to him, he made $30,000 from Beasts of No Nation but he could not really explain how the money was spent. He also said he shot another movie from which he made Ghc 10,000 but that money was also used to shop for him. Through it all Strika never received any real cash but he always had others handling his money because of his status as a minor and it’s evident nobody had his best interests at heart in their dealings with him. Strika also complained that the attitude of Abraham Attah has changed towards him since he (Abraham) became a star. 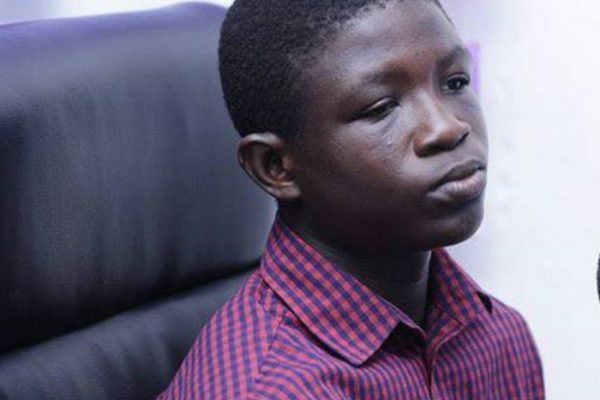 Starr FM’s Caleb Nii Boye who saw the young actor by the roadside and whisked him away from the place said the boy’s condition was not good at the time he saw him. Caleb in a post on Facebook disclosed that the actor sells yam at Agbogbloshie Market in Accra. “I am sad this morning.I was heading to the Ghana Institute of Journalism campus and I met Striker. You would ask who is Striker? Striker starred in the movie Beast of No Nations. The said film that made Abraham Attah. 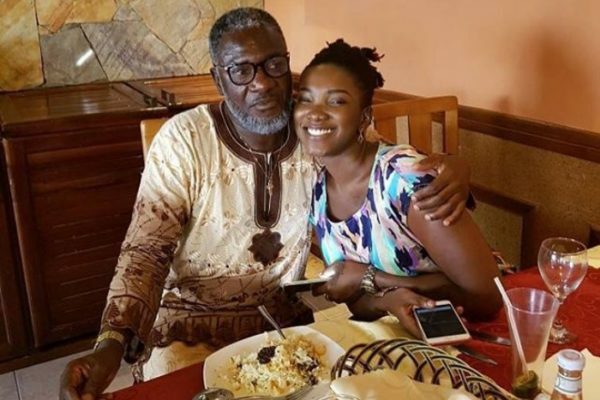 Father of late Ebony Reigns is in the news again as he claims Bullet cannot set up his daughter’s foundation hence he is going to do that himself to help others. It looks as if Ebony died accidentally, rested peacefully but left landmarks between her father and her manager as the two always disagree on everything ‘Ebony’. One would ask what is in this foundation that is to be set up in honour of the late Ebony Reigns? From what we gather, it is alleged that funds were raised to aid in setting up the foundation. Also the purpose of the foundation, though it hasn’t been properly defined, rumours has it that it will carter for people who will fall victims to road accidents in the future. However, setting up the foundation has been a banter between Ebony’s manager and Mr Opoku Kwarteng who is the father of Ebony. Recently it was reported that Bullet aired in an interview that he has discussed his intentions with the father of late Ebony Reigns but the man in question once said in radio that he knows nothing about it. According to the CEO of Rufftown records, he assumes that Mr Kwarteng has forgotten about it and deserves to be pardoned. Contrary to these reports, the father of Ebony has come out to state that he is not mad to forget every conversation that has ensued between himself and Bullet. “I learnt he said in an interview that he told me about this foundation and that I have forgotten about it, am I a mad person? No way, I am not, he never told me about that. Ask him if I am mad. I was surprised when he said that”, he sparked. In an interview with Mike Two on Adom FM last Saturday, the Father of Ebony revealed that Bullet is not in the right position to set up the foundation for his daughter. He added that the CEO of Rufftown Records never informed him of his intentions. “He never mentioned it to me, he hasn’t told me anything. I heard him on radio saying he had a conversation with me on this issue, it is not true because I never gave him my word. And he couldn’t have done anything without my consent”, he said. However, Ebony’s father later revealed that he is the one setting up the foundation and will reach out to the media when the time comes. “I am the one setting up Ohemaa’s foundation. This girl must not die and go like that, she should live. I will contact the media when I am inaugurating it”, he added. Well, many are of the view that Mr. Kwarteng had his intentions of setting up his own foundation that could be the reason for ruling out and denying Bullet’s idea.